We are now only days away from coming together in circle to share this sacred space with our lovely Steffi. Fresh from presenting at The Australian College of Midwives Conference, she is looking forward to indulging in some simple practices of nurturance, bodywork, ritual, reflection and more. If you have any rebozos or shawls, please bring along. 25 Donaldsons Road is a private community centre so is not sign-posted. 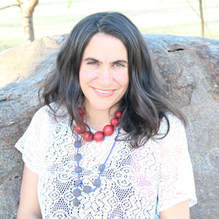 Stef Arvanitakis loves working with people of all ages & helping create experiences that remind us of preciousness of who we are & the value of tending to & lovingly caring for the bodies we inhabit. Stef has been involved in birth work for 18 years. She is committed to upholding the sacred nature of birth & providing birthing families with knowledge, nurture & empowerment to support them getting the most from their childbearing experience. 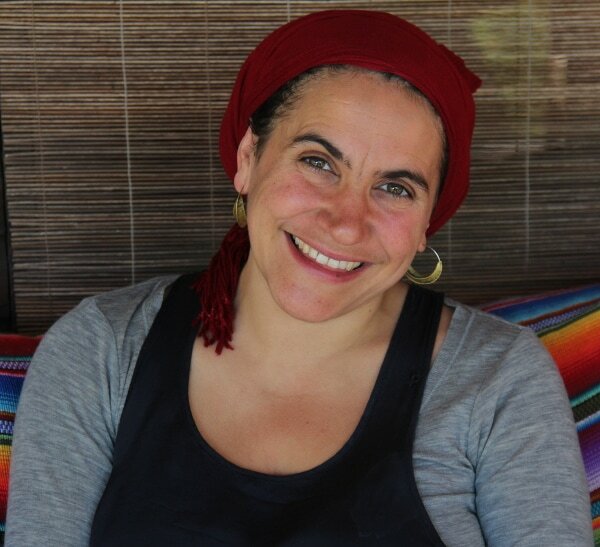 She supports birthing families in the capacity of a birth attendant/doula & childbirth educator, & facilitates a monthly Birth Circle for pregnant women & mothers with babes in arms. Stef has always placed great emphasis upon the value of loving touch which has inspired her delving into different fields of traditional bodywork over the past 12 years. She interweaves Hawaiian Lomi Lomi, Hot Stone Massage, Maya Abdominal Therapy & her many years of Birthwork training into her bodywork services. Stef also teaches The Internal Work to women at any life stage & is ever inspired by the deep healing & transformation that this simple yet profound practice can offer. She has been involved in Birthwork training for the past twelve years, as a student & as an assistant.